Aadrii District Energy System | FVB Energy Inc. 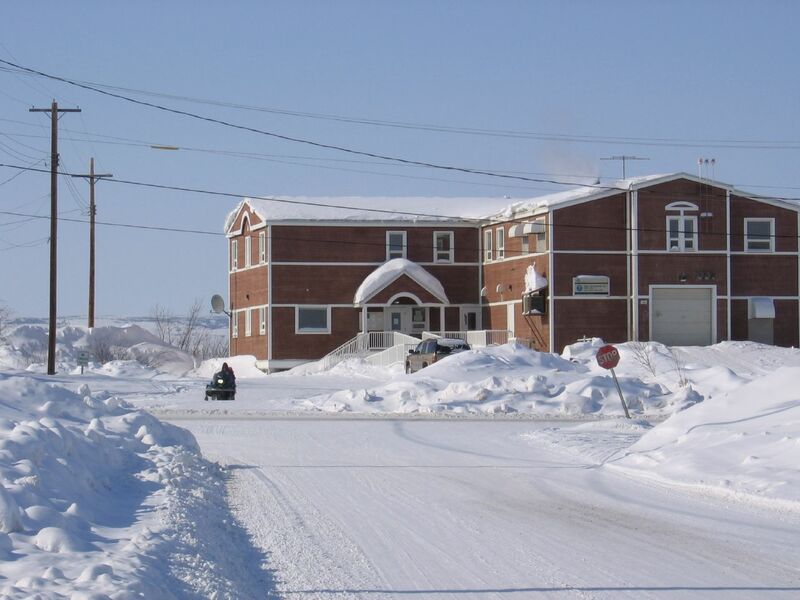 The district heating system that services the village of Fort McPherson, NT began operation in 1997. This village is located approximately 100 kilometres north of the Arctic Circle. Five commercial buildings, including the community’s school are connected to the system. The hot water distribution system uses standard schedule 40 pipe that is installed above ground due to permafrost conditions. FVB was involved with this project from the initial feasibility studies, the detailed design, to the final commissioning. 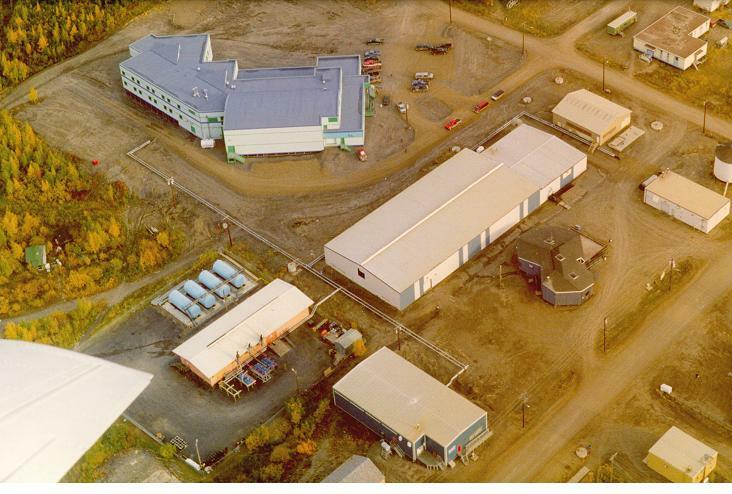 The district energy plant is located within the existing Northwest Territories Power Corporation (NWTPC) power plant. The system recovers heat from the diesel generators located in the plant. Peaking and standby for the system is provided by existing oil fired boilers located in each building. The Gwich’in Nation and NWTPC own and operate the entire system.